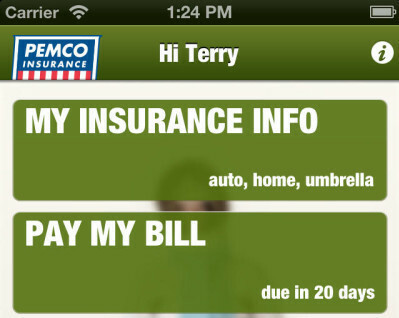 Effective March 3, 2016, our customers can make policy changes using the new & improved mobile PEMCO app, just like they do now on PEMCO.com. Download it today on iTunes and Google Play and see what you can do. Remember–if you have any questions, don’t be afraid to contact us.